See who got the big nods! The 2019 Oscar nominations are in and as expected, films like "Roma," "The Favourite" and "A Star Is Born" all had huge mornings. "Roma" and "The Favourite" lead the way with 10 nominations each. "Roma" earned nods for best actress, best supporting actress, best directing and best picture. "The Favourite" scored similar nods for Rachel Weisz, Emma Stone, Olivia Colman and best picture. 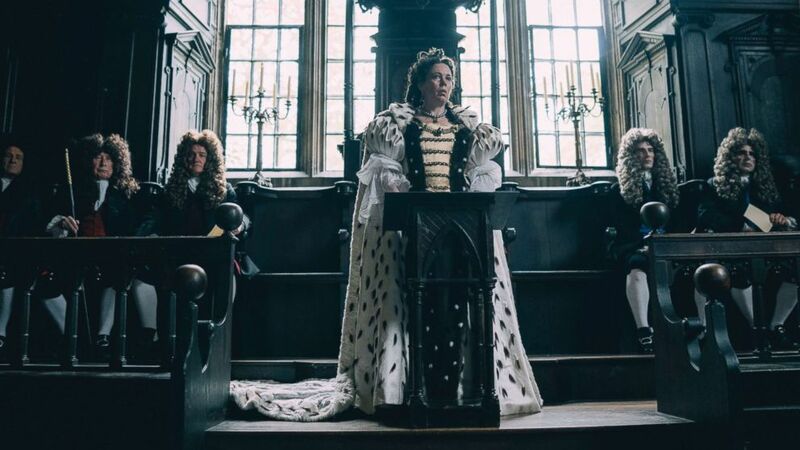 (Twentieth Century Fox) Olivia Colman in the film, "The Favourite." 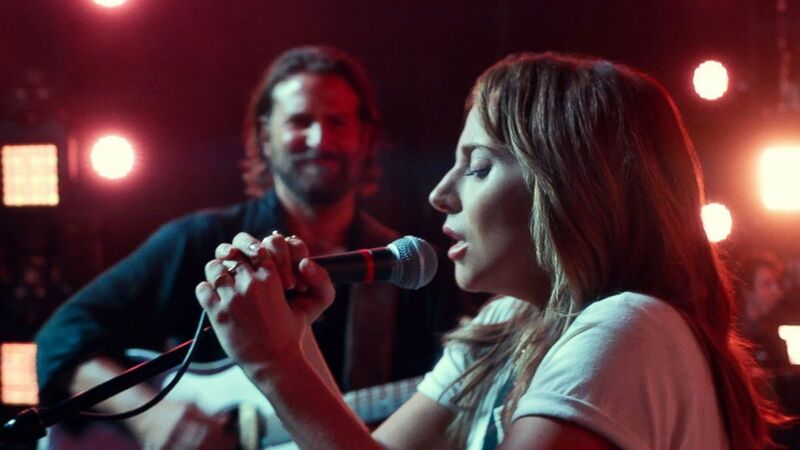 Bradley Cooper earned a nomination for best actor, while Lady Gaga got a nod for best actress from "A Star Is Born." The film also scored honors in original song for "Shallow." Some of the big surprises of the morning include "Black Panther" with seven nominations, including for best picture, making it the first superhero film to earn a nod. Stars like Amy Adams, Regina King and Mahershala Ali were also nominated! (Warner Bros. Pictures) Bradley Cooper and Lady Gaga in a scene from the movie, "A Star is Born." See if your favorite star took home the Globe! This comes about a month after he stepped down because of homophobic comments. "This has been a goal on my list for a long time," Hart wrote on Instagram. 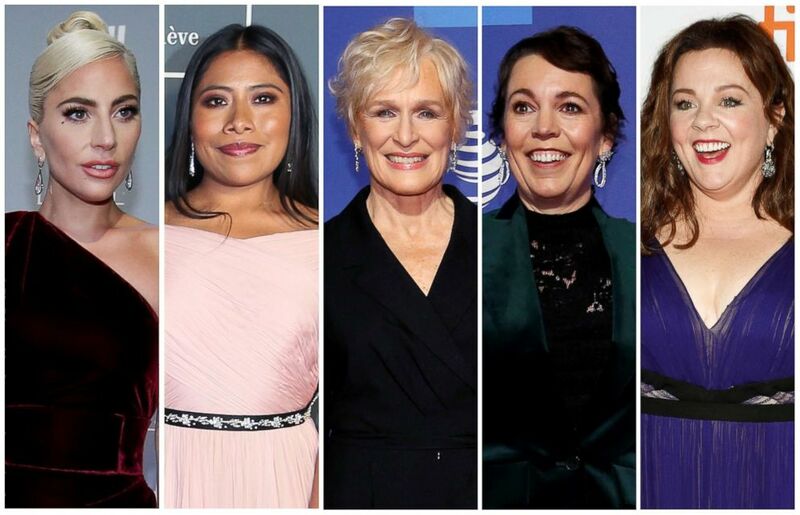 (Reuters) Best actress Oscar nominees for the 91st annual Academy Awards, from left, Lady Gaga, Yalitza Aparicio, Glenn Close, Olivia Colman and Melissa McCarthy. 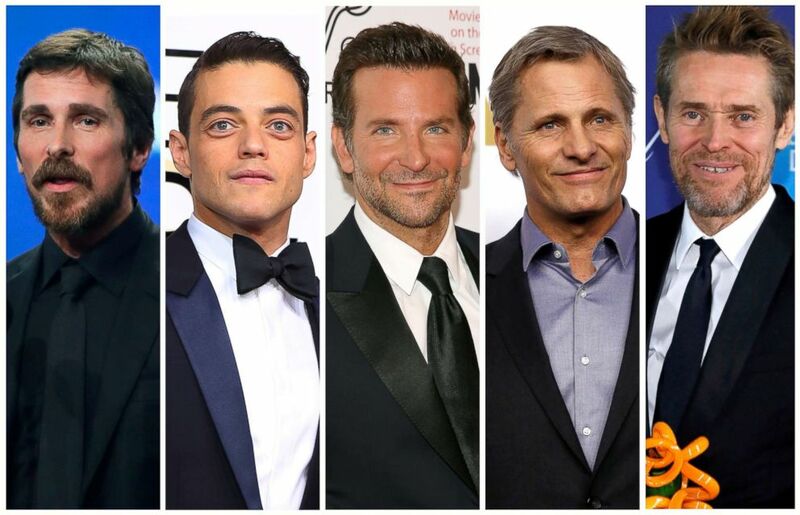 (Reuters) Best actor Oscar nominees for the 91st annual Academy Awards, from left, Christian Bale, Rami Malek, Bradley Cooper, Viggo Mortensen and Willem Dafoe. 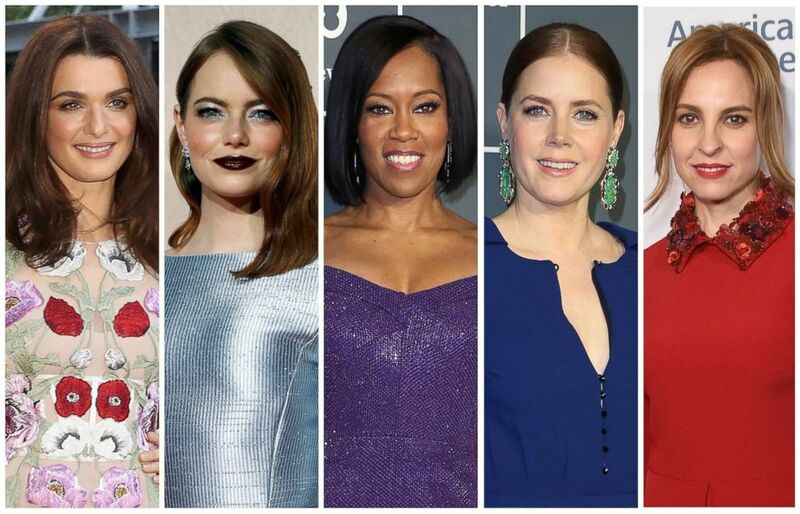 (Reuters, Getty Images) Best supporting actress Oscar nominees for the 91st annual Academy Awards, from left, Rachel Weisz, Emma Stone, Regina King, Amy Adams and Marina de Tavira. 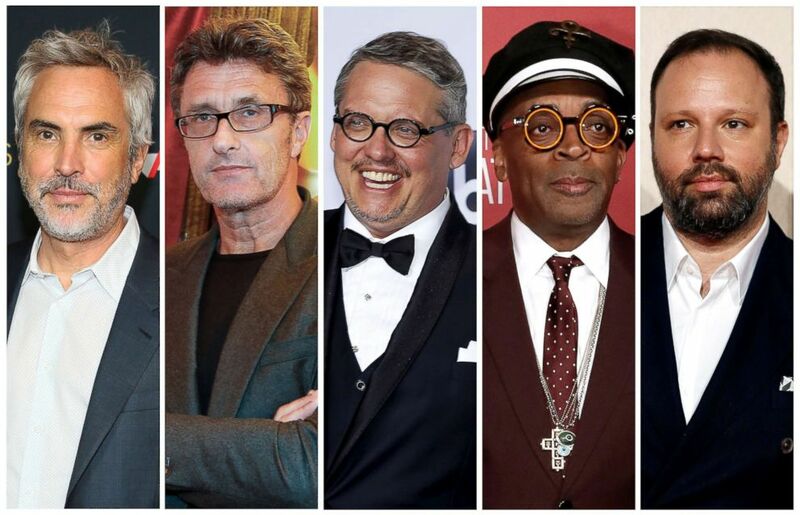 (Reuters) Best director Oscar nominees for the 91st annual Academy Awards, from left, Alfonso Cuaron, Pawel Pawlikowski, Adam McKay, Spike Lee and Yorgos Lanthimos. Check back to Goodmorningamerica.com for full coverage and again on Feb. 24 when the Oscars take place live from Hollywood!